This [Google&apos;s recent impulse buy] increases the pressure on Yahoo to do something. There is this perception that Google is not just executing well but that it is also being more aggressive...BusinessWeek and others speculate that the YouTube deal could force Yahoo to push harder for Facebook, another social-networking Web site. 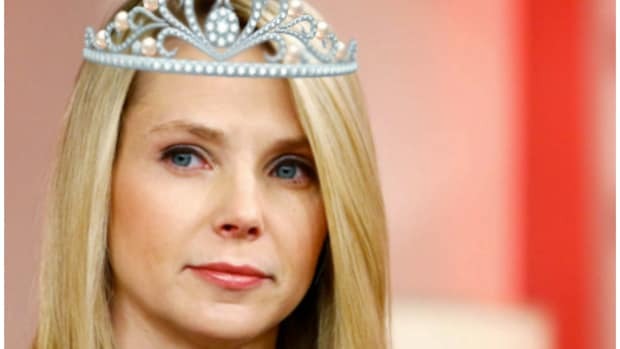 Yahoo has already offered $1 billion to buy Facebook. Some months ago, there was a report that Facebook’s owners had wanted $2 billion for the company, which, at the time, struck many in the industry as ridiculously high. Now, BusinessWeek wrote on Tuesday, "a price north of $1 billion might be more achievable."